Bistro cafe: breakfast and catering services: bread, pastries (Viennese, French, etc.) and sandwiches. 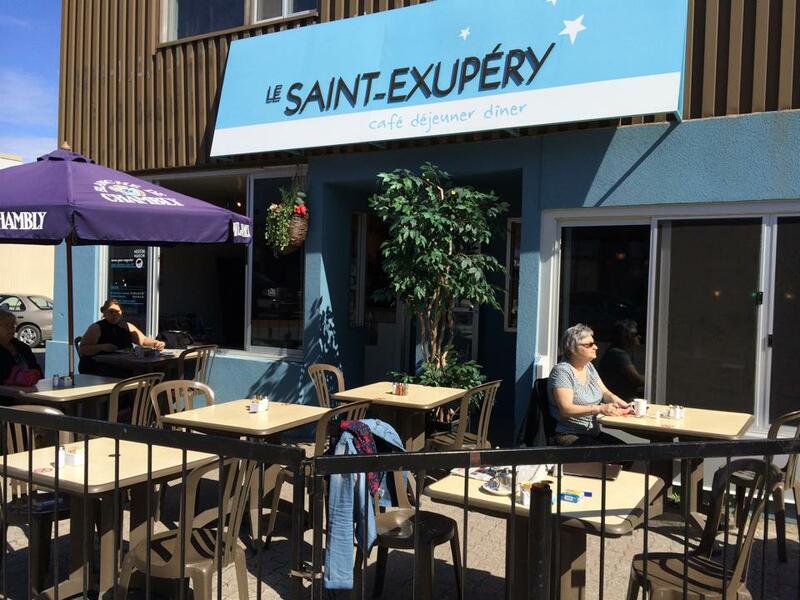 The perfect family restaurant to share a healthy breakfast. 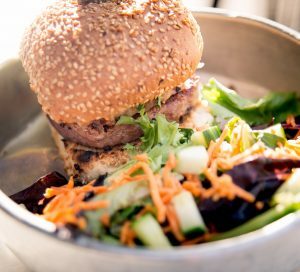 We serve lunch Monday to Friday. Personalized and friendly service. 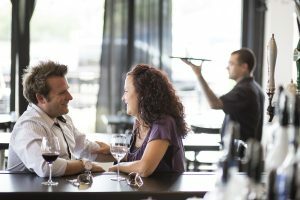 In the evening, this establishment proposes a menu featuring familiar comfort food that will make you feel at home. Specialty: Angus beef, with 8 cuts of meet cooked on the grill. Quality service and urban elegance. On this 6-night/5-day tourist route, you will discover several attractions in our beautiful region. 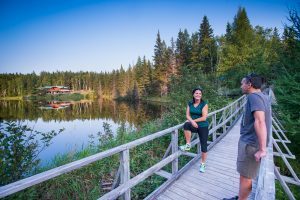 To facilitate the organization of your stay in Abitibi-Témiscamingue, we tailored a route for people with restricted physical ability. 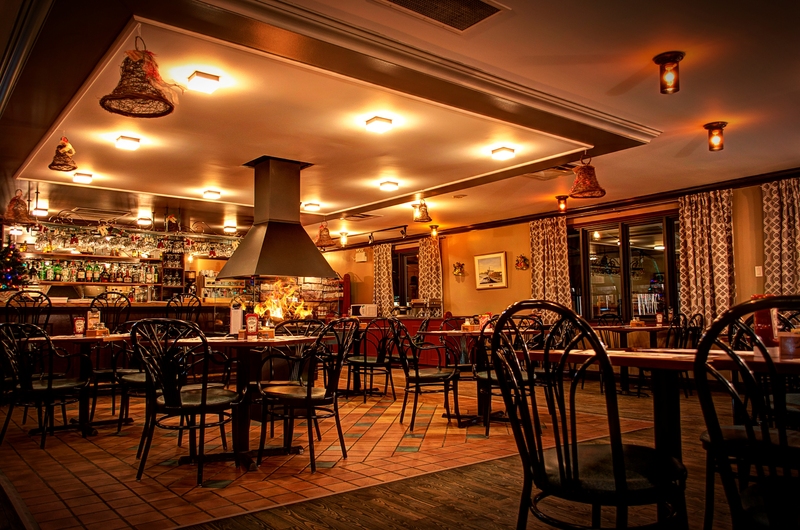 Start off with the discovery of our excellent regional food products at the restaurant of Hôtel Forestel. 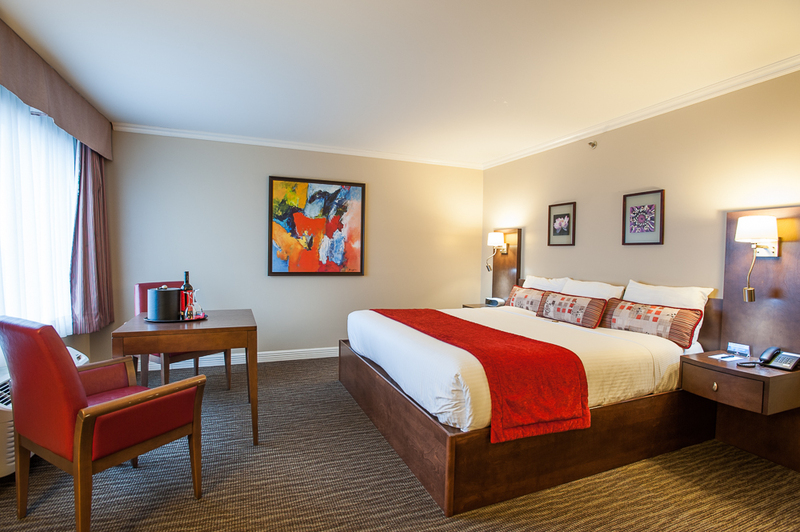 This is also the right place to spend the night in comfort. The mining industry has shaped the history of Abitibi-Témiscamingue. 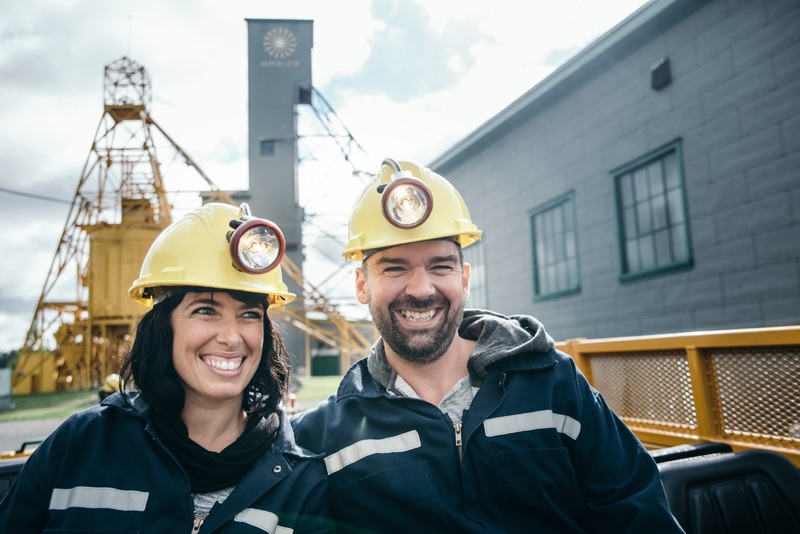 At Cité de l’Or, you will find out how mineral ore is extracted and make a 300-ft underground descent to get a glimpse into the life of yesteryear’s miners. 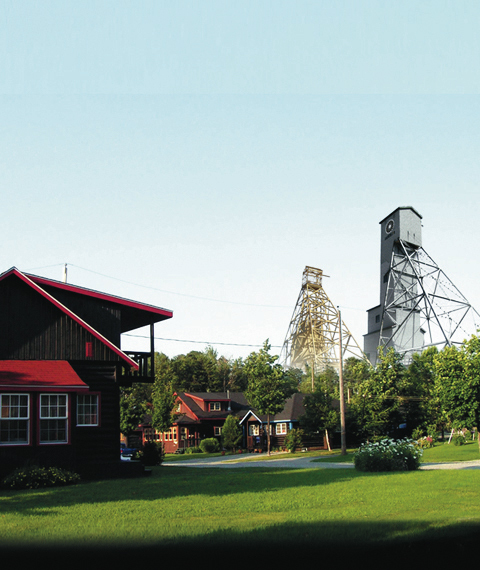 Then walk around Village-minier-de-Bourlamaque to see its pretty log houses and discover the history of this former mining village. 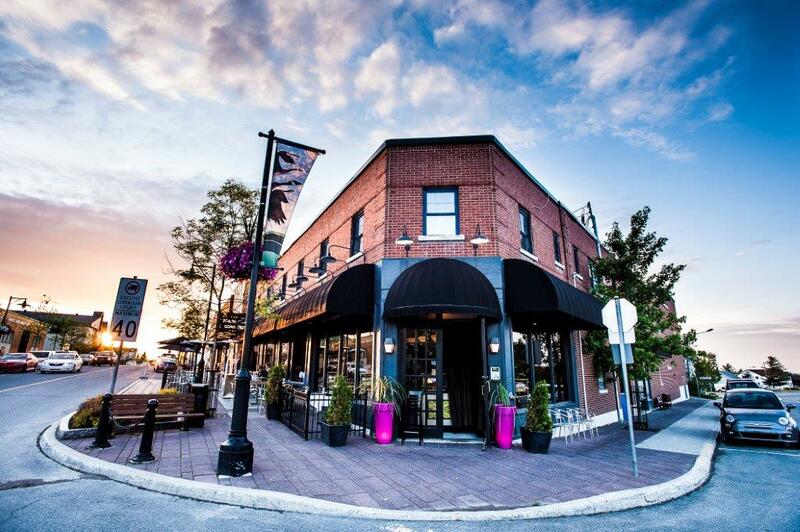 Before you hit the road, make a stop at l’Entracte to taste delicious regional products in a unique atmosphere. 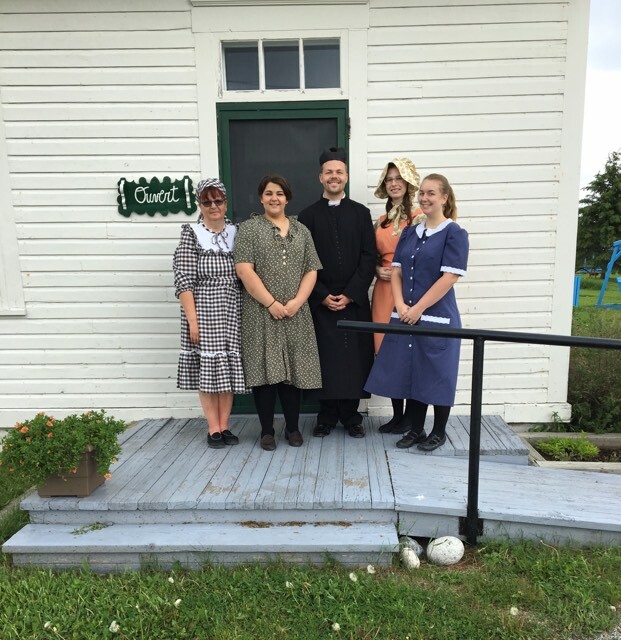 In the afternoon, take a journey into the world of settlement nurses at Dispensaire de la Garde. 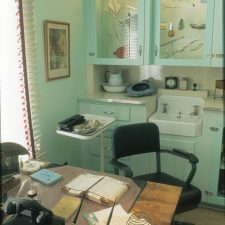 This Nursing Station is where Gertrude Duchemin spent 40 years of her life being a nurse, a midwife, an administrator and an occasional veterinarian. 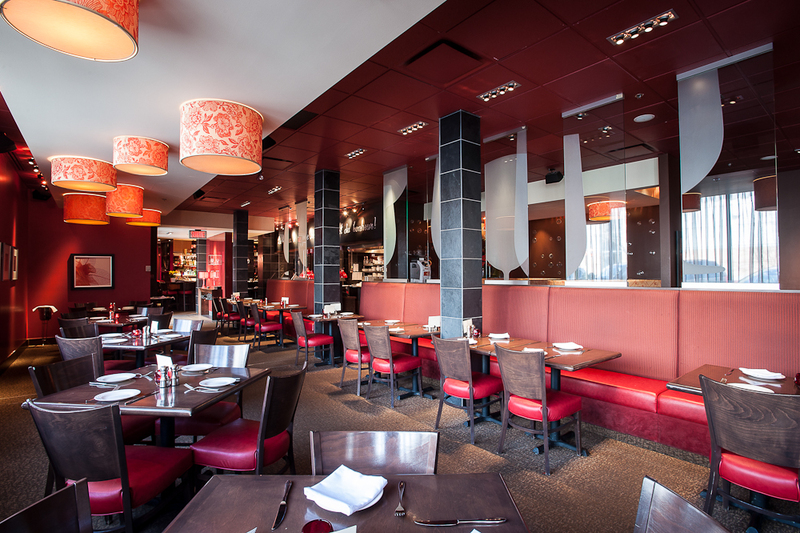 Enjoy delicious comfort food meal at l’Entourage, a place where you can feel at home. After an eventful day, you deserve a good night sleep at Amosphère and to relax in its exterior spa facilities. 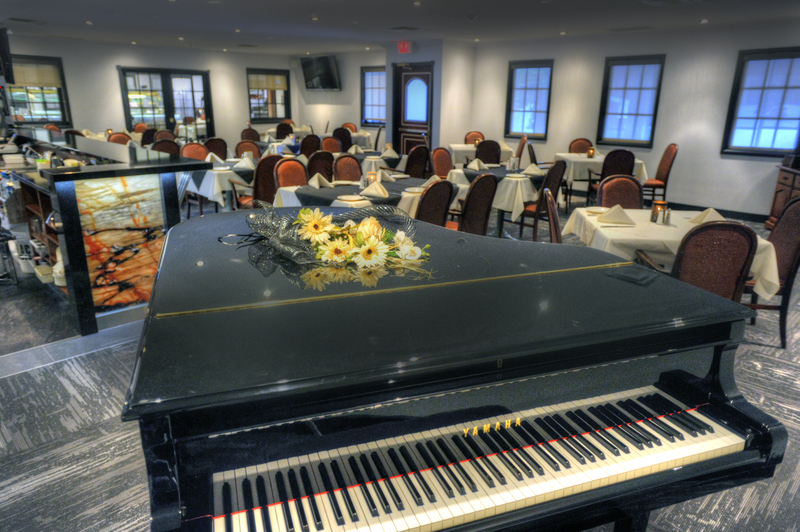 Today, you will have a great time at Refuge Pageau. You will fall in love with the place. 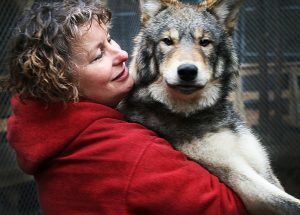 The Pageau family has lived a captivating, out-of-the-ordinary life welcoming orphaned, lost or wounded wild animals and, as the case may be, releasing them back into their environment or providing them long-term shelter. 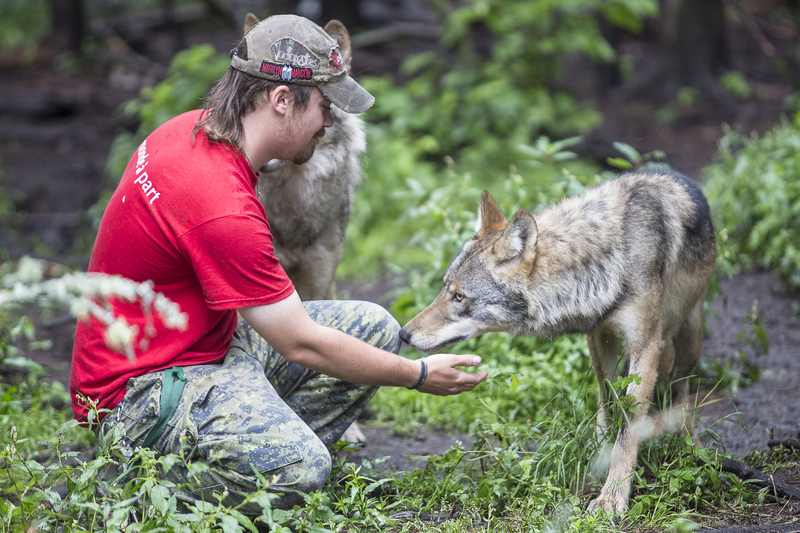 You will see a wide variety of wildlife, including moose, bears, wolves and lynx. Don’t forget to bring your picnic, as tables are provided along the trail. Allow at least two hours for the visit. Two hours at Refuge Pageau go pretty fast! From Refuge Pageau, follow the road to École du Rang II, a small school that welcomed children from 1937 to 1958. 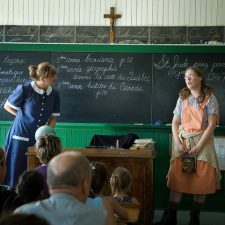 Experience a typical school day of the 1940s. 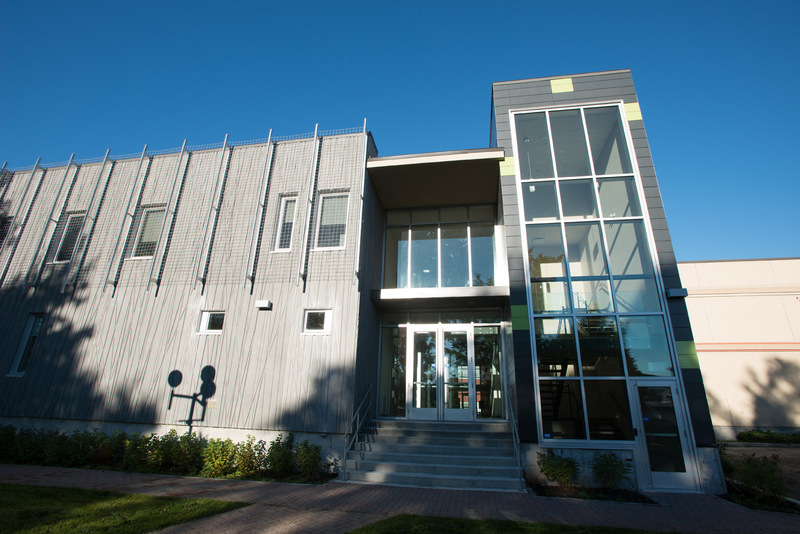 With a little luck you may get to see the summer theatre play “La vie dans nos cantons” in the garage just across the street. 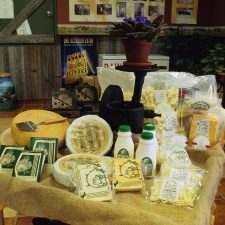 Drive to La Sarre to discover how cheese is made and, most importantly, to taste the various types of cheese produced by La vache à Maillotte and the freshly baked bread from the village bakery. You will find the cheese and bread so delicious that you will want to bring some home! 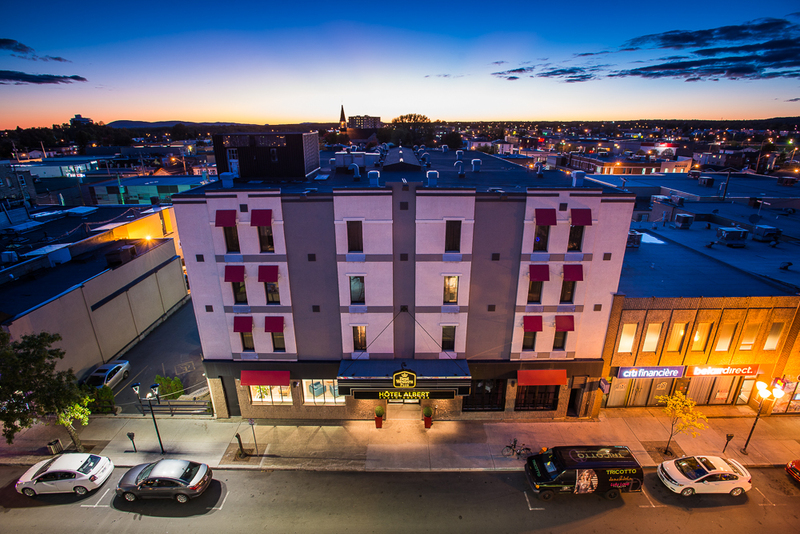 Spend the rest of the day in Rouyn-Noranda, where you will find restaurant and accommodation options that suit your tastes and budget. Restaurants: Le Saint-Exupéry; Le St-Honoré; Chez-Œufs; Horizon Thaï; Le Cellier; O’Poulet; and Moulin Noir, Steakhouse. 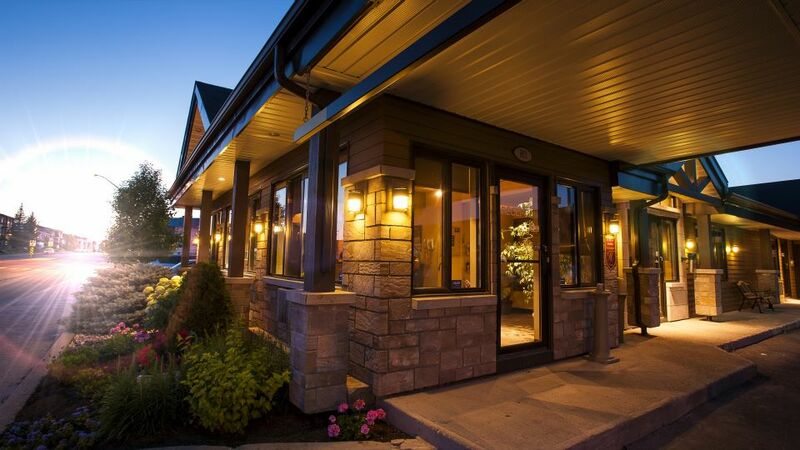 Accommodation: Motel Mistral; Best Western Plus Hôtel Albert; Comfort Inn; Gouverneur Le Noranda; and Centre plein air du lac Flavrian. 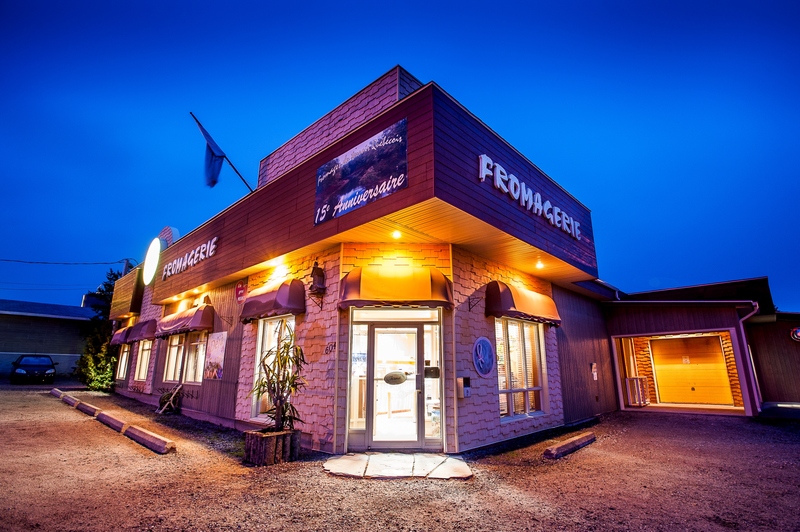 Take a short trip to Témiscamingue and travel back in time at Fossilarium of Notre-Dame-du-Nord. 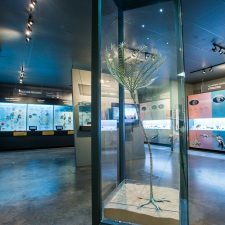 Travel the Earth’s evolutionary history, from primitive single-celled organisms to the first humans. Go on a fossil safari with a competent guide, and dig fossils that you can take home once they are identified carefully. 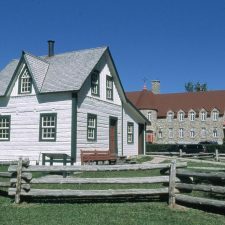 Visit the oldest house still standing in Témiscamingue: the Maison du Frère-Moffet was built in 1881 and designated a historic monument. Discover Father Joseph Moffet, one of the greatest legends of the region. Thanks to this man’s strong, stubborn nature, Témiscamingue laid the bases for a dynamic agricultural industry. 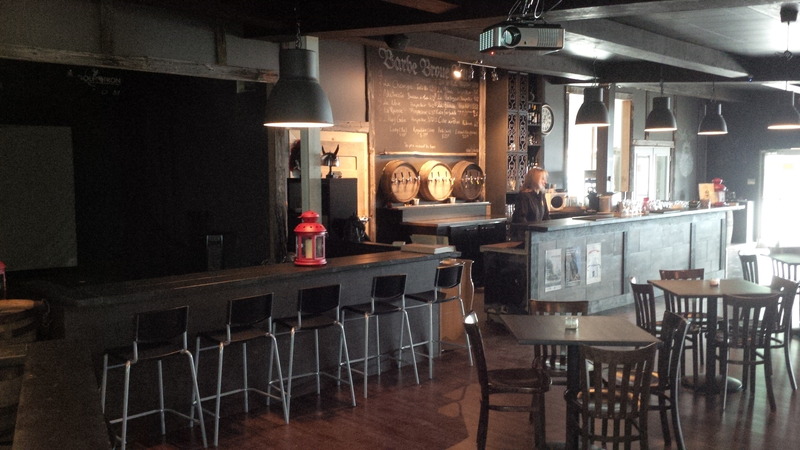 Make a stop at Barbe Broue Pub to enjoy a great local beer made with hops grown by the brewers. You’ll love it! 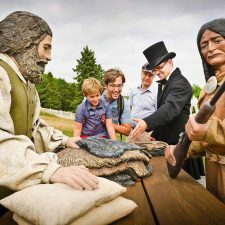 Follow the Discovery route to learn more about the major fur trading post that Fort-Témiscamingue/Obadjiwan National Historic Site once was. 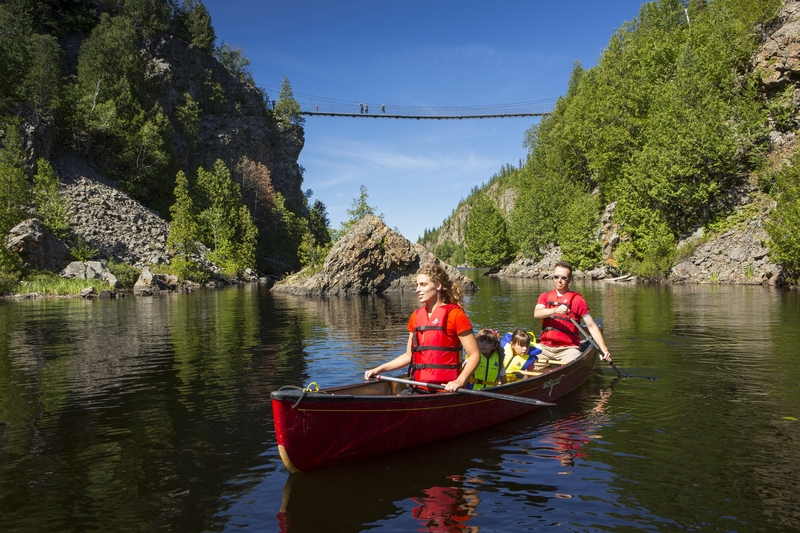 2017 is the 150th anniversary of Confederation, and Canada gives you as a gift free admission to Parks Canada sites on presentation of the 2017 Discovery Pass (available at parcscanada.gc.ca). 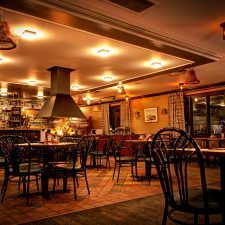 Treat yourself with a fine meal in one of the many restaurants that provide partial access features to people with restricted physical ability, and have a good night sleep before you spend a full day in the great outdoors at Parc national d’Aiguebelle. The self-guiding trail “La Castorière” is specifically adapted for people with restricted physical ability. We recommend that you bring a snack to enjoy the full experience. You still have a bit of energy left? Visit MA, museum of art. This museum presents several exhibitions of national and international caliber. In 2017, MA will welcome more than 10 exhibitions. You wish to take back home a souvenir or a gift? 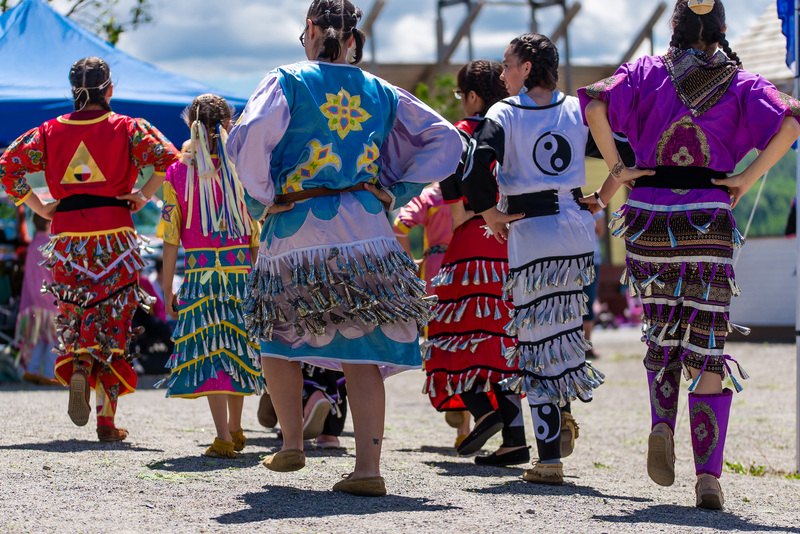 Visit the craft boutique; you will find a vast selection of items made by Aboriginal and non-Aboriginal artists. 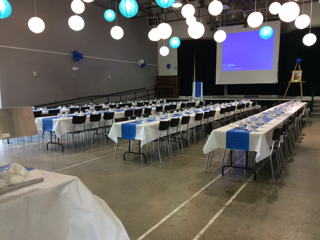 Your journey in Abitibi-Témiscamingue has come to an end. Please come again for other discoveries! 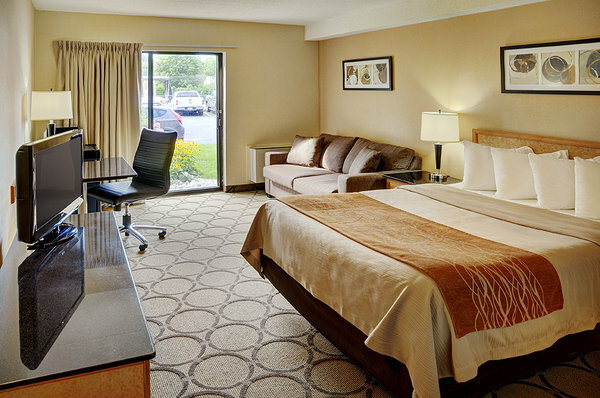 Have a pleasant stay in Abitibi-Témiscamingue!